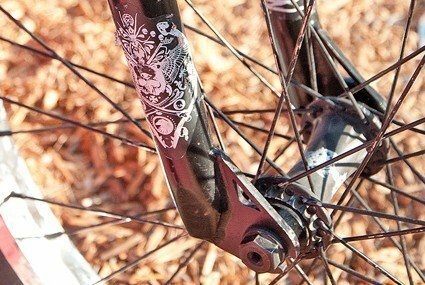 From the murky waters of Tempe, AZ comes Shadow Am and freecoaster wizard Eric Bahlman’s new bike. After a solid year of shredding, Eric decided to whip up a new ride featuring some awesome Shadow parts including some grey wall Valor tires, Trey Jones signature Killer chromoly cranks, and the always awesome Shadow Disaster guard. Scroll down and get all the details.